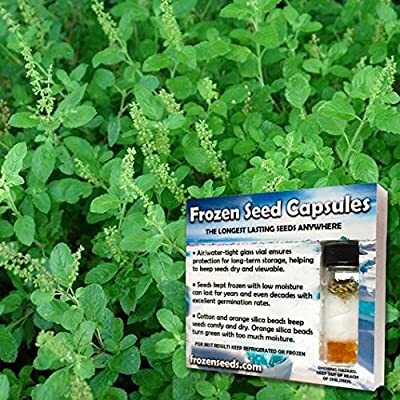 Holy Basil Tulsi Seeds 'Holy Kaprao' Basil Seed (Ocimum sanctum) 50+ Organic Rama Tulsi Medicinal Herb Seed In 'Frozen Seed Capsules' For The Gardener & Seed Collector. 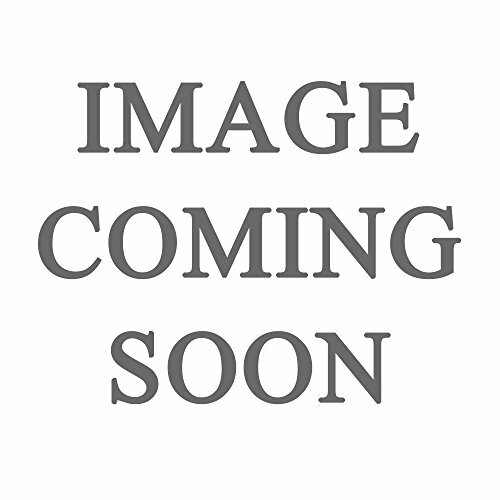 Use Now Or Save For Years! Offering Organically Grown Holy Basil Tulsi Kaprao seeds. 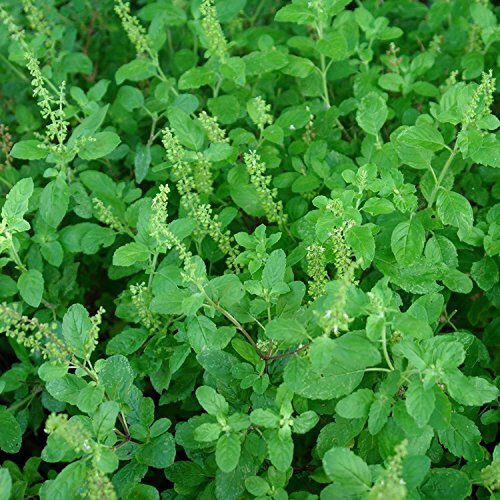 50+ Rare Rama Tulsi Medicinal Herb Seed Harvested from non-GMO, organically grown Holy Kaprao Basil, without the use of pesticides. Frozen Seed Capsules are time capsules for the gardener & seed collector! Use some now or save them for years, it's your choice. 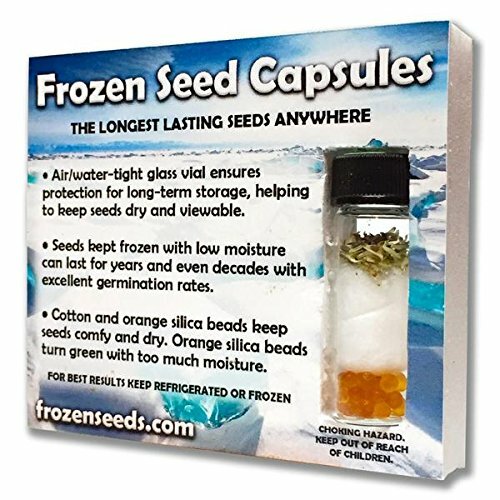 Seed will arrive packed in a 'Frozen Seed Capsule' which is an air/water tight glass vial with silica beads for excellent short or long term storage at room-temp, fridge or freezer.